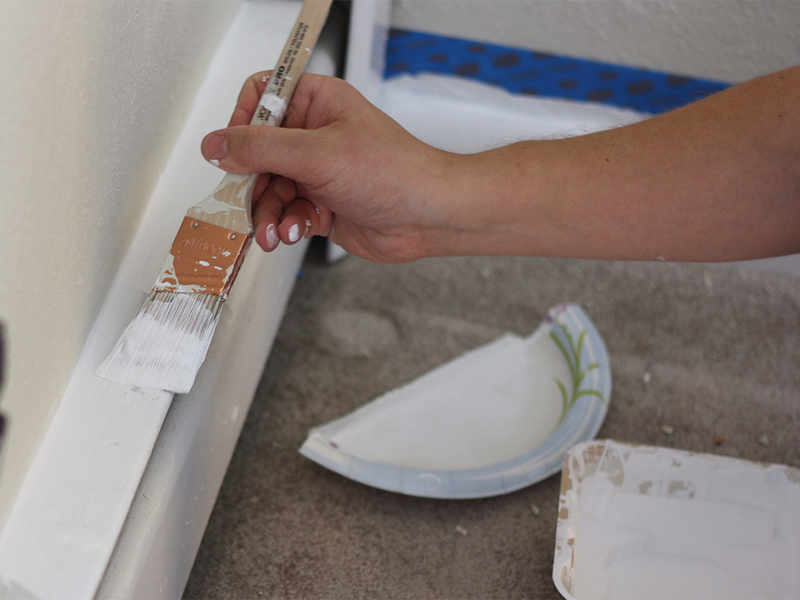 People often wonder if they can use exterior paint, inside and interior paint, outside. The answer can be a little complex. 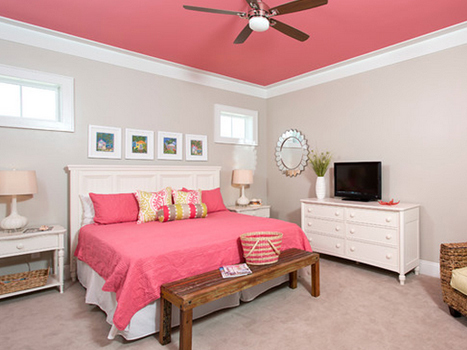 These are the guidelines for where to use interior and exterior paint products. Interior paints – The products that are classified as “interior” have certain characteristics that work well in an interior environment. Some are low odor, some are more spatter resistant. Some cover better and some have additives to make them flow and level. The interior classified products are strictly for interior use only. 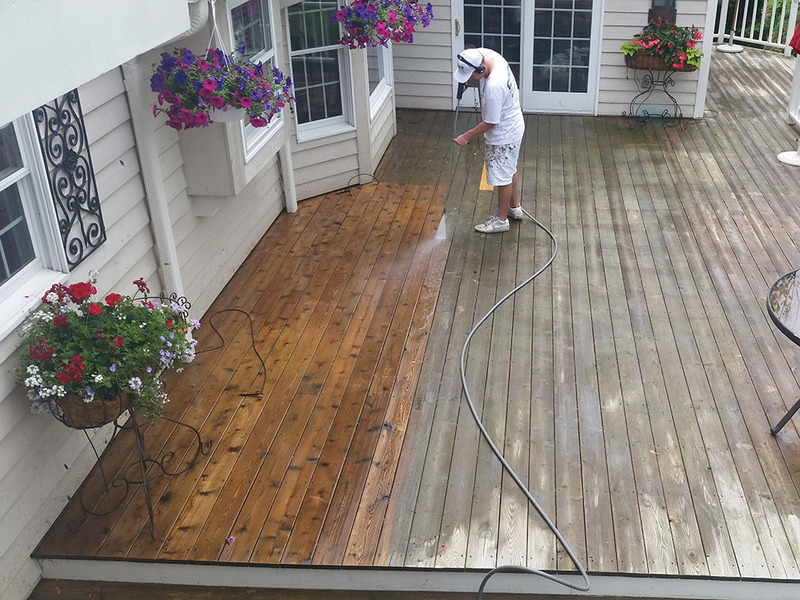 They lack the heavy duty mildewcide and chemicals that exterior paints contain to withstand rain, snow and heat/cold. They would break down quickly in an exterior environment and would fade and chalk quickly. They also lack the adhesion properties of most exterior paints and exterior usage would void any warranty. Stick with the interior for these products and you will achieve the best results. Exterior paints – In theory, “exterior” classified paints would work fantastic in both the interior and exterior environment. They cover better, are more durable, and stick like glue to most surfaces. But, there is a problem. 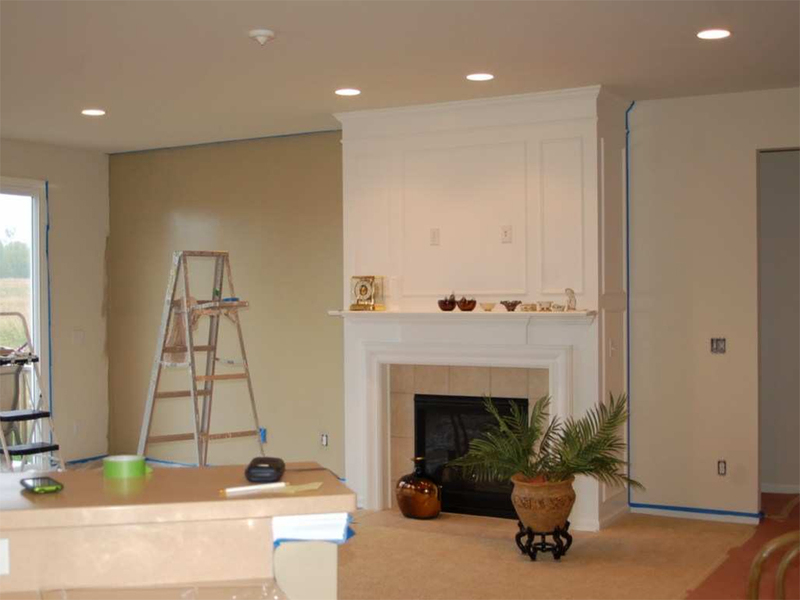 Exterior paints have chemicals present that are unsafe to use in an interior environment. The mildewcide, resin, and chemical makeup release unsafe gasses into an interior area. They are safe to use outside and pose no threat. An attached garage would be the only interior area that would be acceptable for application. Hybrid interior/exterior paints – These products are fine to use in both areas although they lack the heavy-duty mildew resistance and toughness that a true exterior paint provides. Use these coatings for small jobs like doors and/or door frames in a pinch. These coatings work well in garage areas as well. Products like this exist for convenience only and perform well on interior work. Exterior, not as well. Using the right classified product has its perks! You will know that your home is properly protected and will last on the outside as well as being safe from chemicals on the inside.